Microsoft Dynamics ERP Implementation at its best! What to expect when you are implementing with TMC? and not surprisingly, some approaches work far better than others. Get started – Talk to us about your ERP implementation! At TMC, we have distilled many years of implementation project experience into a simple and refined approach that produces the highest quality and lowest risk implementation of your new ERP system. 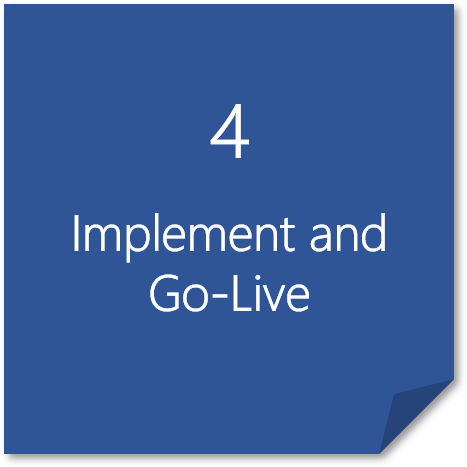 As these five implementation steps are carried out, beginning with a broad-based and all-encompassing perspective of both your internal and external operating environments, the focus of the implementation project is then continuously narrowed to produce exactly the system that is required to meet and exceed the business objectives that have been defined. 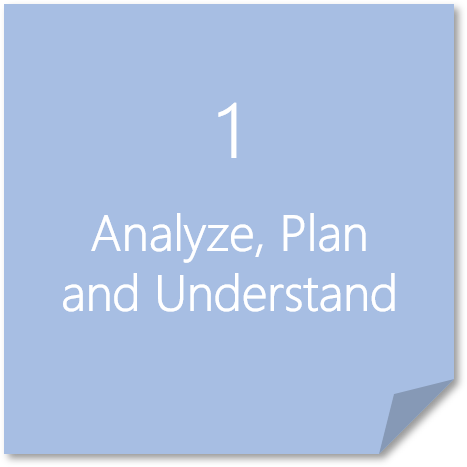 The first step in the implementation process begins by conducting a thorough review of the business requirements and processes, to determine those aspects of the business that may need improvement and refinement. 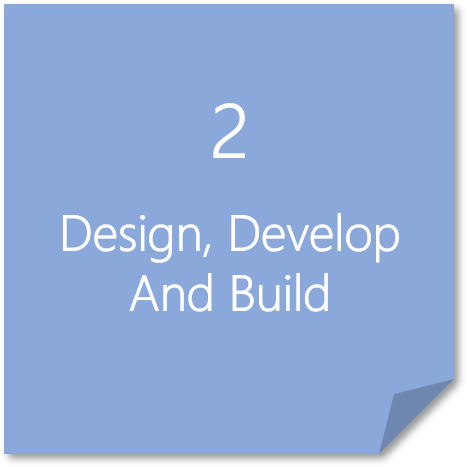 These business requirements are then mapped into an overall project plan that will drive the remainder of the implementation. Using the project plan produced in Step 1, the implementation team proceeds to construct a pilot system, which will be used to validate the business processes and system functionality specified in the project plan. 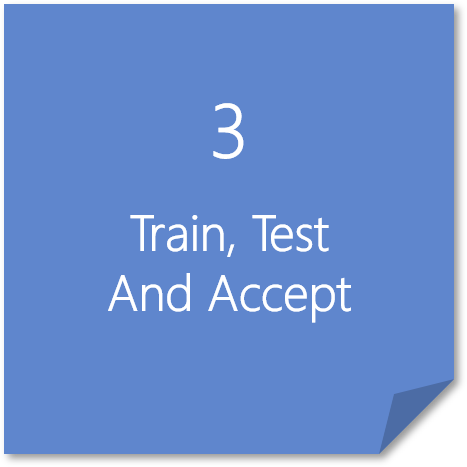 Building on the pilot system and utilizing data migrated from the legacy system, Step 3 begins the process of teaching new system users the best practices and procedures, to ensure the maximum benefits are attained. Results from this testing and training period are reviewed and a sign-off is obtained, verifying that the work to date has been accepted. Working from the protocols developed in Steps 2 and 3, the final production system is now completed, with legacy data migrated to the new system. All of the resources of the implementation team are on-site and ready to make the final transition to the new system. 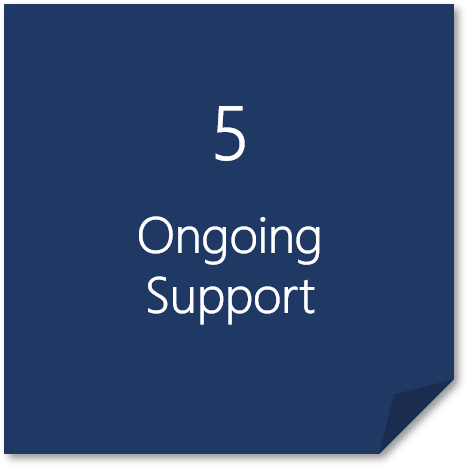 After the successful launch of your new system, we continue to provide on-going support. This is delivered through our help-desk, the application of new updates, free webinars and user group sessions. All aspects of the implementation are continuously being monitored by your Project Manager, whose responsibilities include task assignments, resource availability, project documentation, budget and timeline oversight, and communication among all of the project team members. Review the current systems infrastructure to ensure the optimum delivery of data and analysis. Provide recommendations for required hardware and software infrastructure. Business Process Review, recommendations for Best Practices, detailed delivery of training and procedures, testing of the pilot and production systems, development of custom reports.  Creation, testing and support for custom enhancements and applications, coordination of integrations to existing legacy systems and planned intefaces to other Line of Business systems, custom reporting, dashboards and internal web-sites.